Why See Kenny Wayne Shepherd? Kenny Wayne Shepherd and Beth Hart Band on One stage! Get ready to rock the house down as Shepherd hits the road with the talented Beth Hart Band to bring you an event like no other - featuring Blues, Rock and of course guitars! There are few guitarists around who would dare stand toe to toe with Kenny Wayne Shepherd. A musical prodigy, the Louisiana native released his first record Led-better Heights at the tender age of 18. It was a runaway success, with Shepherd's exceptional playing elevating the rather standard blues fare contained within. Shepherd has continued to hone his craft in the intervening years, casting his magical powers over material from the rock greats as well as producing a few new classics of his own, such as 1997's Blue on Black. Sound good to you? Share this page on social media and let your friends know about Kenny Wayne Shepherd at Riverwind Casino. 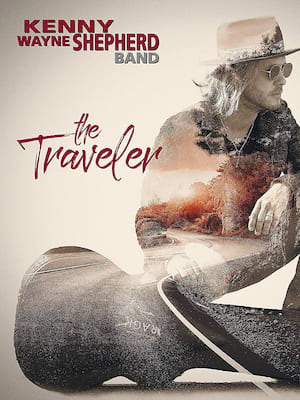 Please note: The term Riverwind Casino and/or Kenny Wayne Shepherd as well as all associated graphics, logos, and/or other trademarks, tradenames or copyrights are the property of the Riverwind Casino and/or Kenny Wayne Shepherd and are used herein for factual descriptive purposes only. 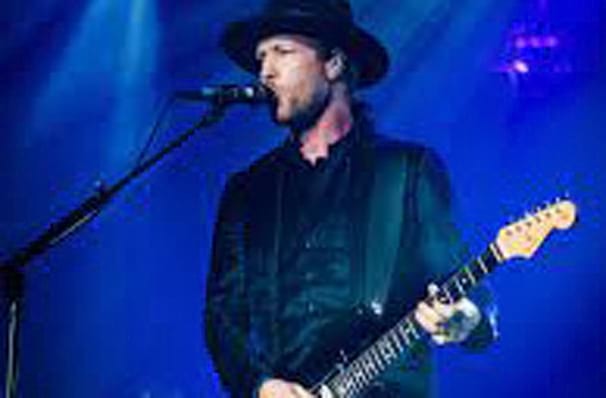 We are in no way associated with or authorized by the Riverwind Casino and/or Kenny Wayne Shepherd and neither that entity nor any of its affiliates have licensed or endorsed us to sell tickets, goods and or services in conjunction with their events.